Pre-holiday restocking from steel mills continued draw on iron ore at the ports this week. 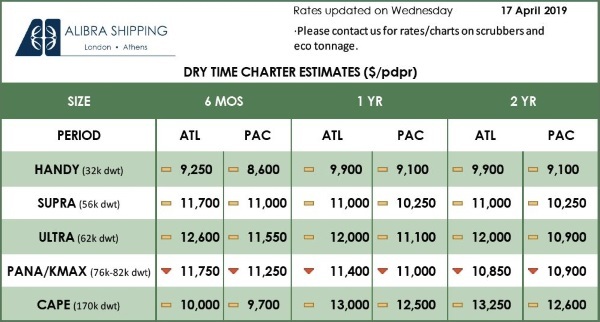 High demand ahead ofCNY is likely to keep daily average deliveries from ports at highs through next week. More seaborne arrivals, especially at ports in Shandong and along the Yangtze River, expanded iron ore inventories across Chinese ports. 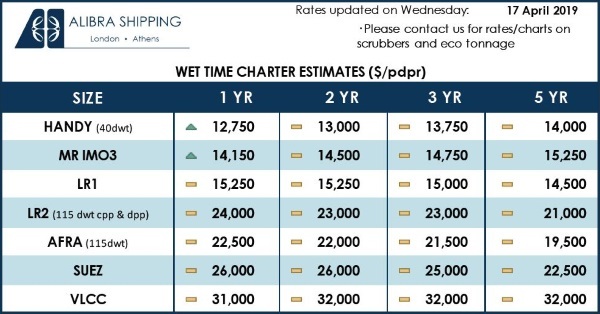 Stocks across 35 major Chinese ports accumulated by 1.69 million mt from a week ago to stand at 130.99 million mt as of Friday January 18, SMM data showed. For the same period, average daily deliveries of iron ore departing those ports grew 178,000 mt, to stand at 2.71 million mt.